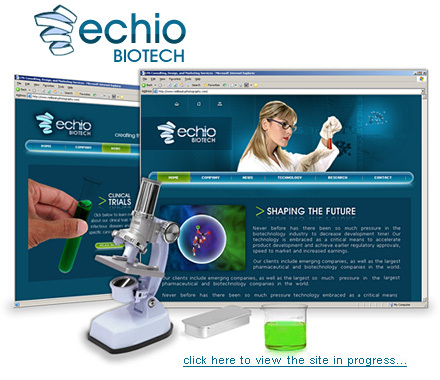 Echio Biotech is a leading human therapeutics company in the biotechnology industry. For more than 16 years, the company has tapped the power of scientific discovery and innovation to advance the practice of medicine. Their website needed to be designed to improve customer service and communication. In addition, they will be answering many of the technical questions their visitors have interactively. And product availability can be accessed on the fly.